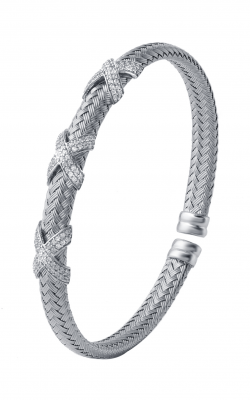 Please fill out the form below and a Charles Garnier specialist will contact you regarding the as soon as possible. 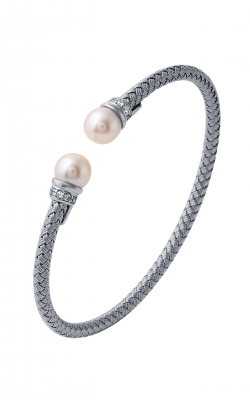 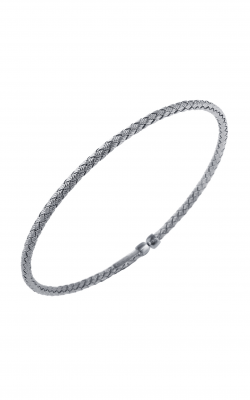 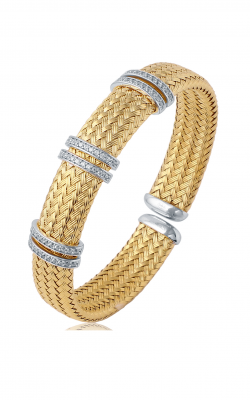 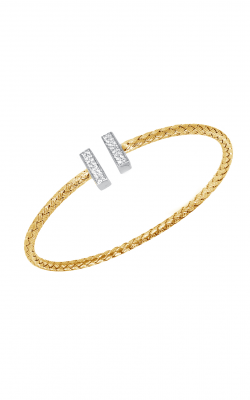 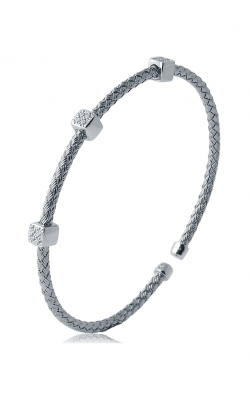 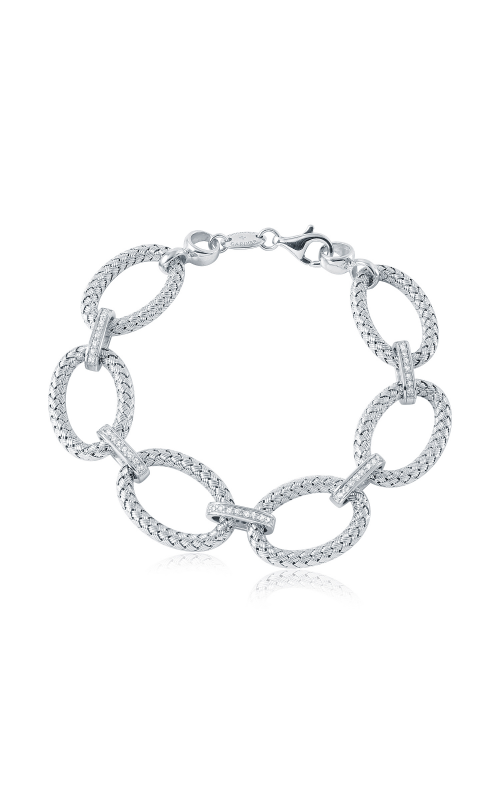 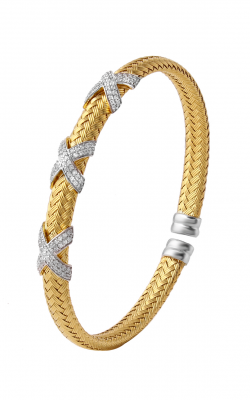 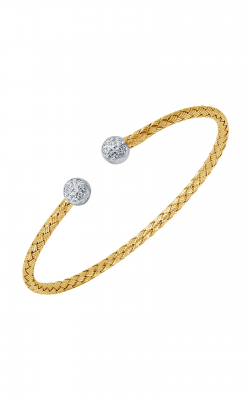 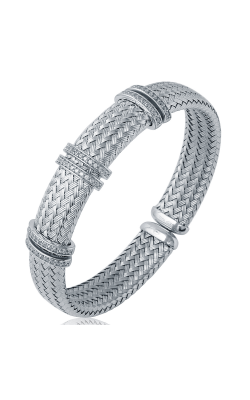 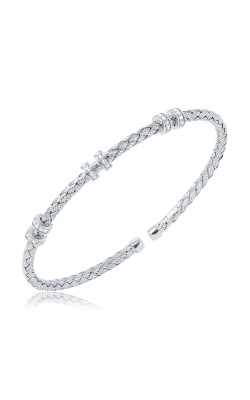 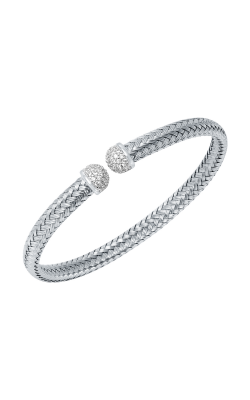 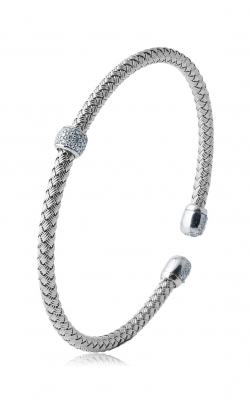 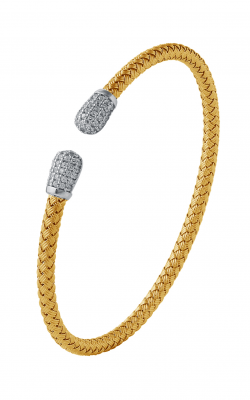 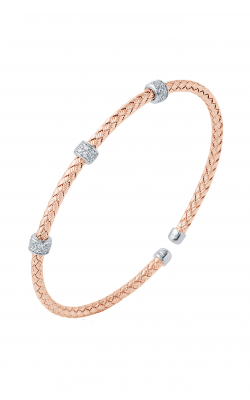 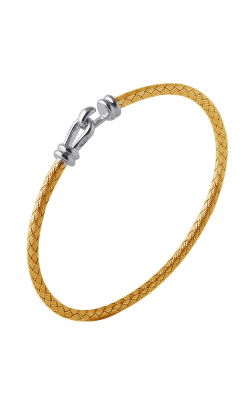 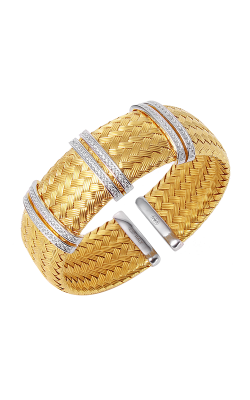 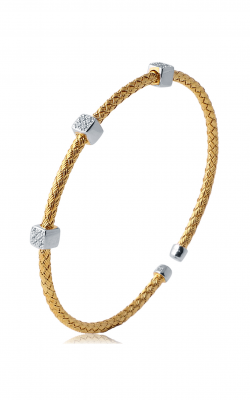 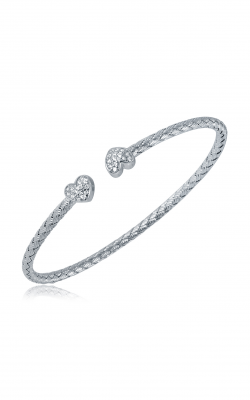 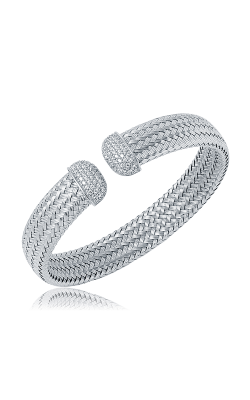 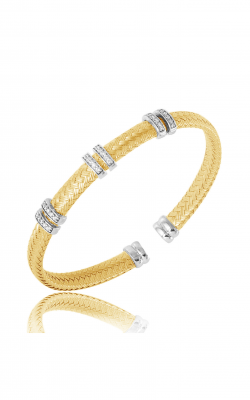 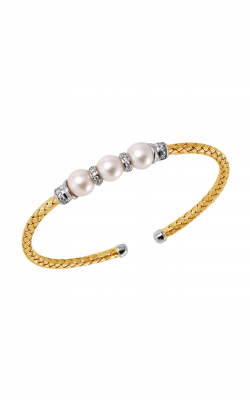 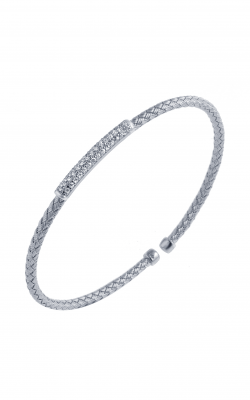 Make an appointment or contact us for more information on Charles Garnier. 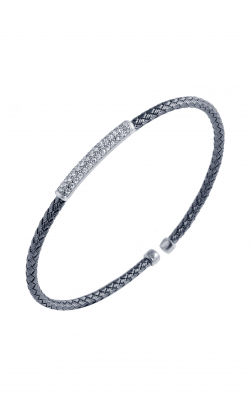 Please fill out the form below and a Charles Garnier specialist will contact you regarding the Charles Garnier Bracelets Bracelet Paolo Collection MLC8213WZ as soon as possible.